In the previous part of this series, Eczema 103: How to Heal Eczema From Within, we discussed how to heal the body from the inside out. Now we’re going to discuss how to treat eczema naturally. In many cases, the most difficult thing to tolerate about eczema is the constant itch and the desperate need to scratch. It can be all consuming! And while you may be good at not scratching during the day, you may unknowingly scratch while you sleep and open new wounds or worsen existing wounds. So, the first step to treat eczema naturally is to wear scratch protective clothing like eczema mittens and gloves. For kids, this may mean wearing something like these ScratchMeNot Flip Mitten Sleeves. Or perhaps eczema gloves in soft bamboo. And for pajamas, there are plenty of sleep sacks and pajamas for eczema that come with attached mittens to prevent harmful scratching. For adults, there are tops with built in mittens (trying getting out of these while you sleep!) and bamboo eczema gloves. Since healing from within can take some time to see results, you may find you need to treat eczema naturally with skincare to find relief in the interim. Not all products labeled as “natural” really are, so read your labels and watch out for the following ingredients which are toxic and/or common skin irritants. Because symptoms can overlap between the various types of eczema, it’s usually most effective to determine the best way to treat eczema naturally based on the symptoms rather than by the type of eczema. Among all eczema symptoms, these seem to be the most common. Eczema can be found in patches of chronically itchy, red and dry skin. Find products formulated for itchy, red dry eczema. This eczema is characterized by patches of angry looking red skin that can also be crusty or can ooze or weep. Find products formulated for red, weeping eczema. If you are suffering from Topical Steroid Withdrawal (TSW), your skin symptoms usually fall into this category. 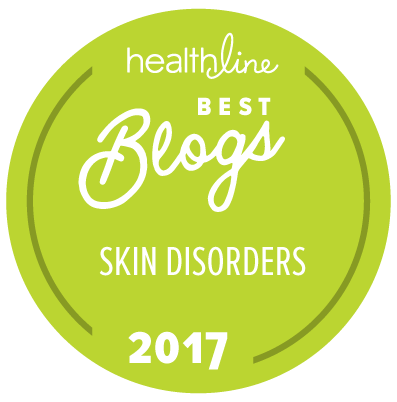 If you’re new to our blog and currently going through TSW, check out some of our posts that focus on topical steroid withdrawal. Eczema that appears in patches usually ends up thickening over time, especially with lots of scratching, causing a crocodile skin type effect. Find products formulated for thick, scaly eczema. Organic Manuka Skin Soothing Cream is one of our favorites and The Paleo Mom’s too! It combines only six simple, natural ingredients – Organic Olive Oil, Organic Beeswax, Filtered Water, Grape Seed Oil, Organic New Zealand Manuka Honey and Manuka Oil Extract – to create an extremely thick balm with a unique, nourishing creamy texture that is one of top methods to treat eczema naturally. Read more about why Manuka honey heals eczema naturally. Tallow Balm is another really simple, gentle nourishing balm we highly recommend. It’s made with grass fed tallow, so it’s both pure and highly nutrient. Tallow is great for even the most sensitive of skin. Conqueror Eczema Balm has a nice simple base of oils which carries a blend of very highly effective essential oils formulated for multiple eczema symptoms. You should expect to see long lasting hydration and relief with this balm. Organic Calendula Salve is a lovely product with one very powerful ingredient, which you can guess by the product name, calendula! This powerful flower is known for wound healing, itch relief, topical pain relief and reducing inflammation to name a few. Read about Why You Should Try Calendula For Eczema Relief. A really important step to treat eczema naturally is to determine how your or your child’s skin handles bathing. Some people find relief with daily baths and some find more than once a day too drying and irritating. Like everything else with eczema, bathing frequency is best determined with trial and error to find the best results for you. Another thing to remember about bathing is that it will help keep the surface of their skin clean and free of bacteria or other irritants that may have stuck to them throughout the day. However, it’s important to note that warm baths, as cool as you can stand, are ideal whereas hot baths can be detrimental to your skin and are best avoided. Bleach baths are a common recommendation for eczema, but bleach itself is a harmful chemical and not something we promote when trying to heal the skin. Instead, check out these bleach bath alternatives you can try at home. In terms of soap, moderation is key. Simply put, avoid soap unless you absolutely need it without a shadow of a doubt. When you can simply rinse the skin with water, this is best. However, if you are dealing with a topical infection or open wounds and sores, soap can be critical, so it’s important to find a mild, gentle soap that is fatty, moisturizing and will strip the skin of it’s natural oils as little as possible. And it must be noted that all soap will dry the skin, but some are less offensive than others, which is what you want to use. The following are our recommendations for the best eczema soaps. This natural body wash for eczema contains eczema fighting Chinese herbs in a rich fatty base. A bonus – it can be doubled up as a shampoo! Another great alternative is this nourishing Grass Fed Tallow Soap for sensitive and allergy prone skin. Although in no way a cure, wet and dry wrapping can offer a much-needed break from itching and dryness. And honestly, I’ve never seen anything provide such fast relief. For dry wrapping, simply apply a layer of cream on the skin and following with a dry layer of clothing. The clothing helps cream permeate into the skin. Read more about dry wrapping in Our Eczema Trials: Dry Wrapping. For wet wrap therapy, it’s a bit more of a process, but results are faster and more intense, so it’s definitely worth the extra effort. To wet wrap you’ll need to take a bath in lukewarm water (no soap! ), followed by a layer of cream, followed by a damp layer of clothing, followed by a dry layer of clothing. Once again, the clothing keeps the moisture from the cream or balm locked in, which not only provides a cooling sensation, but allows the skin to heal quicker. But the difference here is the dampness of the clothing, which intensifies the moisturizing effects. It’s for this reason that we don’t recommend using any topical medication when wet wrapping without a physician’s prior approval. Read more about wet wrapping in Our Eczema Trials: Wet Wrap Therapy. While cotton clothing can work for wet wrapping, we’ve seen better results with TENCEL fabric clothing made especially for wrapping. WrapESoothe is a line of wet wrapping garments made with TENCEL, check out their bands/sleeves for adults and children, one piece suits for babies to toddlers and children’s tops and bottoms. For more options, check out these wet wraps for eczema relief. Eczema in babies or children is extremely difficult to deal with, because as parents seeing our children suffer is devastating and there isn’t anything we wouldn’t do to help give them relief. 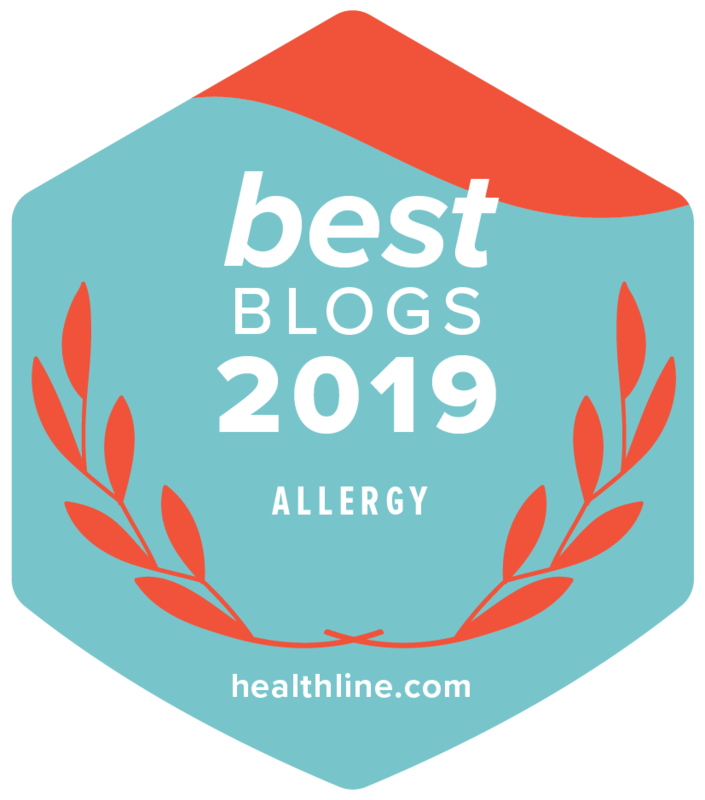 The owner of this blog, Jennifer, battled her son’s eczema for years and found certain natural eczema treatments that dramatically improved his skin. She created this blog to share her story and those stories of other parents in order to help support families in their search for skin healing. Read about Jennifer’s story here. Learn about what ended up helping Jennifer’s son heal in Natural Remedies for Eczema – What Worked For My Son. For everyone either going through eczema themselves or as a caregiver or parents tending to a child with eczema, know that you are not alone. We encourage you to reach out to others – do not suffer in silence. The National Eczema Association has an online support group that is wonderful resource. Managing eczema can be stressful, emotional, painful and all consuming, but it doesn’t have to control your life. ECZEMA DOES NOT DEFINE YOU. We have some wonderful posts all about the emotional impact of eczema – we hope you’ll read them and that they will give you strength, confidence and courage as you continue on your healing journey. We especially want to recommend 6 Inspiring Tips for Living With Eczema Based on the Power of Trust & Acceptance. That’s the end of our four part Educational Eczema Series. If you missed any of the posts in the series, check them and a bunch of other essential posts about eczema on our Start Here for Eczema Relief page. Let us know how YOU treat eczema naturally! Share your stories and successes with us in the comments below! Has anyone ever heard of a emollient product called “Epiderm?” Main ingredient is paraffin, wax.